the state’s FAAC account was in debit as at May 29 when he took over the reins of governance in the state. 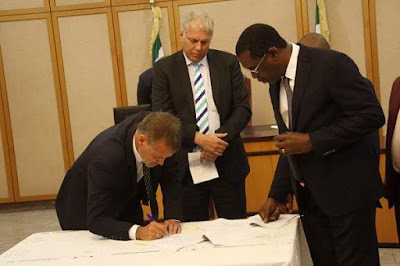 This is even as the Rivers State Government on Thursday signed a memorandum of understanding with two construction giants, Julius Berger and CCECC for the rehabilitation of 33 kilometres of township roads in Port Harcourt, the state capital. The Governor stated that from the brief he received from the State Accountant General after his inauguration, only one revenue account with Sterling Bank had some funds left by the immediate past administration. "I want to say in good authority that we did not meet any N7 billion as being speculated. The state's FAAC account as at May 29 was in debit. 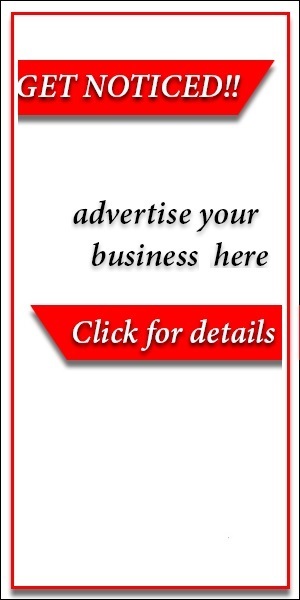 That was the briefing I received from the Accountant-General", he said. The memorandum of understanding with the two construction giants is in realisation of the Zero Potholes Programme launched by the administration on May 29. While Julius Berger is to handle the rehabilitation of 11 kilometres of township roads alongside street lights and traffic lights, the CCECC will handle 20 kilometres of township roads in Port Harcourt. He explained that the state government resolved to work with the construction giants to rebuild road infrastructure in the state capital because the revival of facilities in the state capital is beyond political consideration. 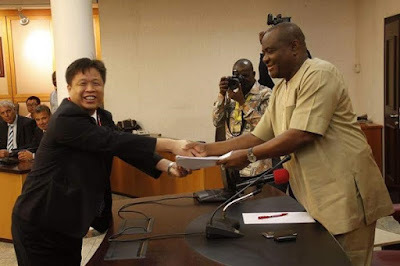 Governor Wike noted that the funds for the Operation Zero Potholes have been set aside, hence the signing of the memorandum of understanding to ensure that the companies conclude work in 120 days. He promised to personally monitor the execution of the projects by the construction giants. 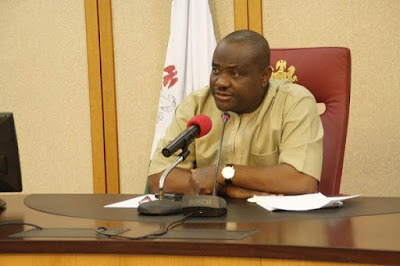 Speaking further, Governor Wike explained that his administration resolved to take the N10b loan with specific focus on key projects to be implemented. He noted that the request to the state Assembly was accompanied by all the projects to be executed. Responding, Representative of Julius Berger Plc, Mr Marco Braun assured the Rivers State Government that the project will be completed as scheduled. 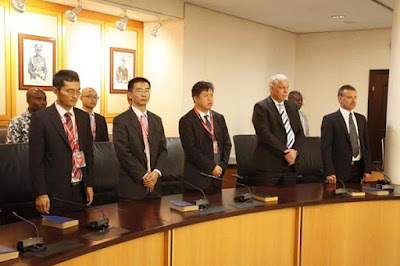 Also speaking, the Representative of CCECC, Mr Lee Kin Yong expressed happiness that the Chinese company will be involved in the revival of infrastructure in Rivers State. The signing of the memorandum of understanding was supervised by the Rivers State Attorney-General and Commissioner for Justice, Chinwe Aguma.